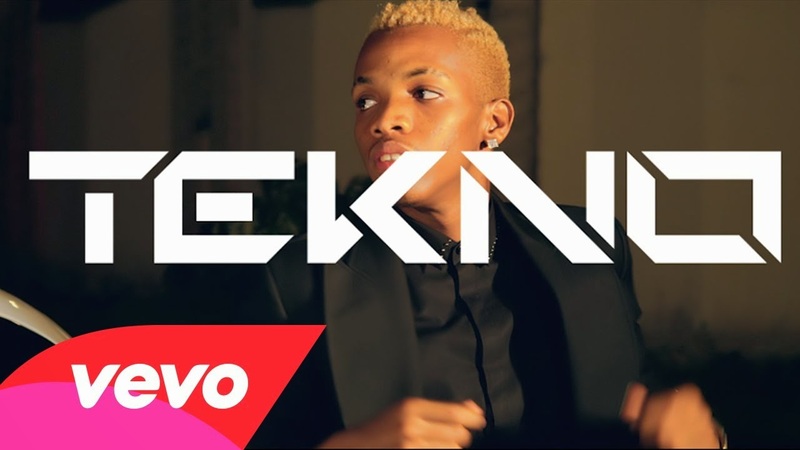 Artist Tekno releases the first official music video since his signing to Iyanya's record label Triple MG. Shot in Lagos, Nigeria by director Sesan - the video to ‘Dance’ lives up to it's name. The visuals deliver with dance scenes from start to finish and we even get to see a cameos of Iyanya and Emma Nyra taking to the floor, showing some of their dance moves. Produced by e-Kelly, ‘Dance’ is the first of many releases to come from Tekno throughout this year. Summer last year he released ‘Holiday’ featuring Davido and gave fans a taster of what's still yet to come from him. I would've loved to see some more slick choreography from Tekno Miles in the video. Nevertheless watch the video to ‘Dance’ below.